As a CEO, it's easy to be skeptical of what you hear from your marketing department. Terms like inbound marketing, messaging, search engine optimization, influencers, and the like sometimes sound like things the marketers make up. What happens when an example of all these ideas pops up in front of you and hits you right in the face? Such an example surfaced recently on Linkedin, of all places. In the CIO Group, a sales person laments that CIOs won't respond to his cold calls, unsolicited emails, and other attempts for him to reach them. The sales person can't understand why the CIO won't entertain his pitch about something that can really help them. The sales person's message is getting lost and his product's features aren't being heard. He asks for some insight to his frustrations from the CIOs in the group. The responses from the CIOs read like a primer for marketing and sales people. One rule of today's marketing is that people do most of the research about a potential solution long before they contact a vendor for help. One CIO says exactly that; he thinks he is smart enough to know what his problems are and where to find solutions. The CIO says, “Google is a wonderful tool.” Another CIO writes, “I do my own analysis and pick vendors to elict information and quotes from.” Doesn't this sound like a great fit for content marketing? The sheer number of sales people calling CIOs can be overwhelming. Several of the CIOs mentioned that they won't take phone calls from people and telephone numbers they don't know. One went so far as to be thankful for caller id. This reinforces the previous point; when people need something, they will try to find you. Does your website clearly display what you do? Are the influencers and thought leaders talking about you? Do your happy customers sing your praises? Are you capturing those praises on your website and in your sales materials? A CIO writes, “Most of the mail [he receives] is repetitive from the same vendors pitching the same thing.” Marketers talk about the need for clear, differentiated value propositions. That clarity is demanded by the prospects. We should check to see if we are delivering it. Another CIO laments the lack of research by the sales people he encounters. He says, “Do your homework. … Research my org.” “Go down the road yourself”. Marketing should create personas about typical customers that can guide these efforts. Go the next step and create something personalized for the prospect. Finally, one CIO talks about the mismatch between the sales person's timeline and the CIO timeline. A sales person needs to meet targets now. Most CIOs are tasked with driving the strategic nature of a business. Looking out several years and across technologies can be a fundamental part of the CIO's job description. Looking for the next organizational and technological transformation and then balancing the risk can be difficult. Maybe the CIO isn't the right target for the sale. We're told to always sell high. Personas and great customer understanding focuses what we say and who we say it to. This is only a short perspective on how much marketing and sales have been changed because of technology. The days of smilin' and dialin' simply don't work any longer, as hopefully the person on Linkedin has learned. 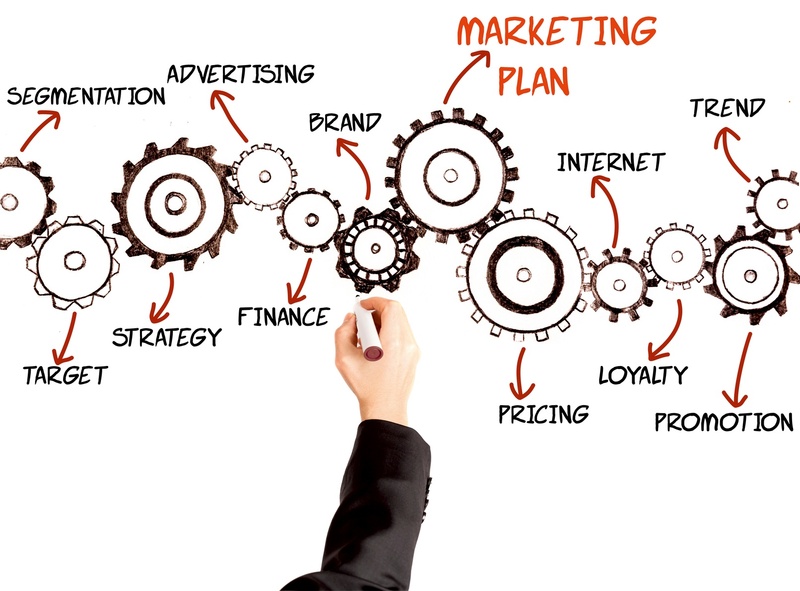 A good marketing and sales audit could help you understand where your efforts are today.